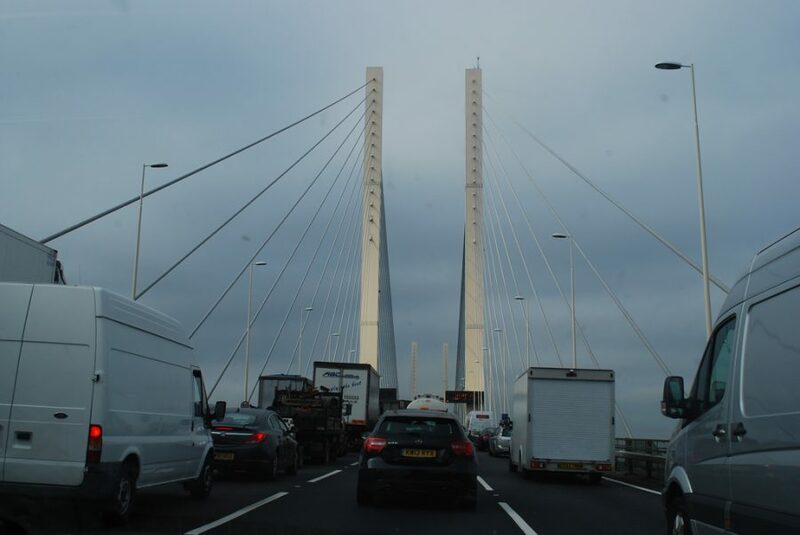 The Federation of Small Businesses for the area including the Dartford Crossing has called for the scrapping of what it suggests is a needlessly expensive toll. Motorists currently have to pay anywhere between £2.50 all way up to £6 every time they cross during charging hours, and David Barnes, regional chair and area leader for FSB, says this is simply unacceptable. In comments reported by East Anglian Daily Times, Barnes called on the government to “scrap the burdensome Dartford Crossing tolls” in order to “remove this handbrake from the local economy”. Barnes pointed to the recent decision to scrap the Severn crossing toll, which will cease on December 17. He said small businesses in Essex would benefit from a similar abolition of the Dartford Crossing toll, and urged FSB members to lobby their local MPs about the issue. Barnes added that the Lower Thames crossing, scheduled to open in 2028, should provide a much-needed alternative route.